FCA (Financial Conduct Authority), UK’s Financial watchdog, has doubled the number of investigations into cryptocurrency companies to 50 since May 2018. According to Top Ten accountancy firm, Moore Stephens, the Financial Conduct Authority (FCA), has doubled the number of investigations into crypto related businesses in the UK since May of this year. This takes the total number up to 50 as of October 2018 against a backdrop of increased regulatory scrutiny. According to the UK’s 9th largest accountancy firm, failure to correctly address existing problems in the crypto community could lead to heavy regulation in the future. Moreover, the latest plunge in the price of bitcoin $4349.02 +1.35% and a massive drop in the value of all major cryptocurrencies has further shed light onto concerns that the market is not properly regulated. This has also caused a surge in the number of complaints to the FCA. Often accused of regulatory indifference or moving at a glacial pace, it seems that the FCA is finally taking a serious approach to cryptocurrencies. One of the key focuses of their investigation is on closing down unauthorized businesses. These are the types of companies that hold ICOs to raise vast sums of money by using unregulated loopholes. The huge sums lost as a result of cryptocurrency prices falling this year will have triggered a rash of complaints to the FCA. He goes on to add that the rise of Bitcoin and other altcoins’ prices had attracted interest from many “enterprising firms” who aren’t conducting themselves by the book. Now the market has all but bottomed out, this is a problem. Now that prices have collapsed, fraud and other suspicious activity are likely to be exposed, with greater pressure coming to bear on the FCA to ensure that this market can operate transparently and fairly, with investor protection embedded at its heart. The FCA is now clearly looking to get out in front of potential issues related to cryptocurrencies in order to more effectively manage their risk. It is important that any new regulations don’t choke competition in the market to the point where cryptocurrencies become ineffective. Walking this line will be key in helping to establish the UK as a cryptocurrency hub in Europe. 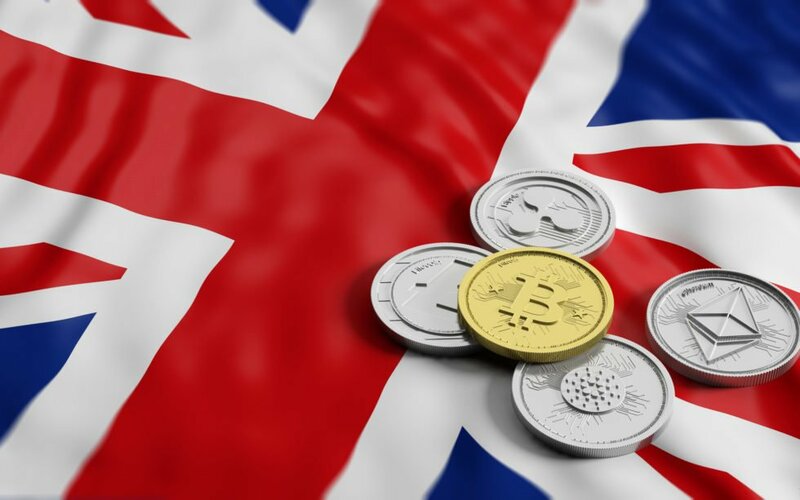 The UK’s FCA released its Cryptoassets Taskforce report in October. The report includes the actions that it will take to mitigate risks with cryptocurrencies, including the correct classification of cryptocurrencies–and which ones fall into the perimeter of the FCA, whether or not the FCA will need to regulate all cryptocurrencies, and an extra section on the need for regulation of e-wallet providers and exchanges.